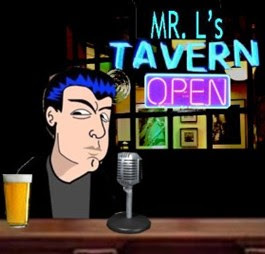 Mr.L's Tavern: Why is MSNBC Withholding Perry/Paul Altercation Video? Why is MSNBC Withholding Perry/Paul Altercation Video? Speaking briefly re: Obama's phony jobs speech. About that GOP debate on Wed. Photos circulate of Rick Perry getting too close to Ron Paul during commercial break. But why is MSNBC withholding the video and audio? I think I know. Frankly, after that debate I understand fully why Palin is waiting.